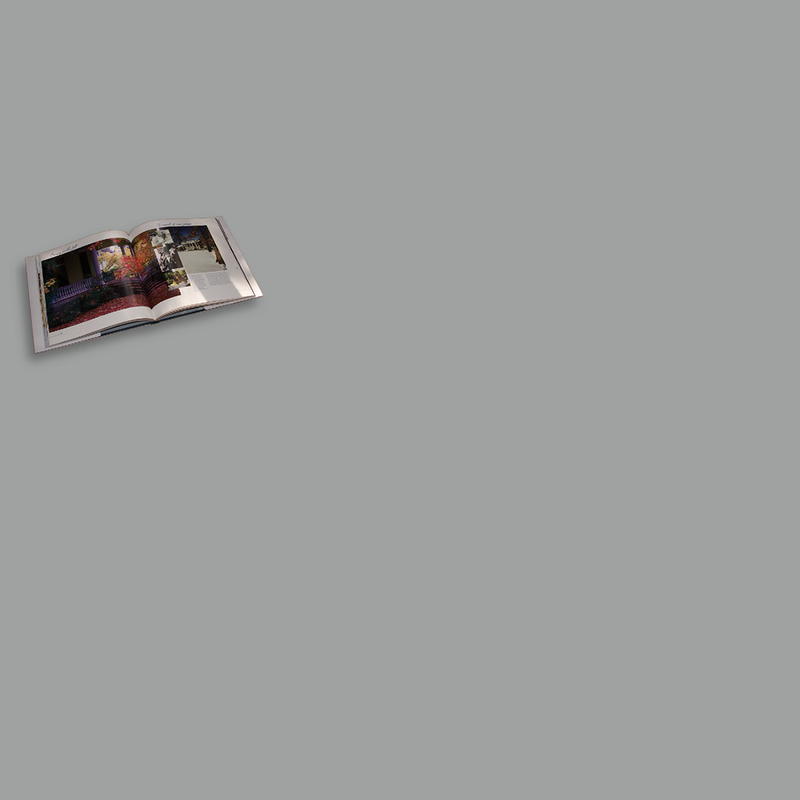 The book contains 120 pages and is hard bound with a foil-stamped linen cover. 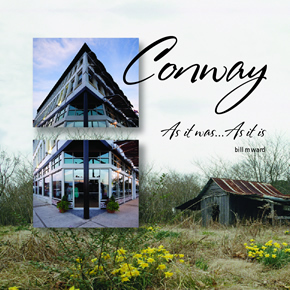 The full-color dust jacket features the Halter Building, arguably the "center" of Downtown Conway, Arkansas, in juxtaposition with an engaging view of an abandoned barn in the countryside. The book is 10 X 10 inches, weighs more than two pounds and is printed full-color on the finest materials.